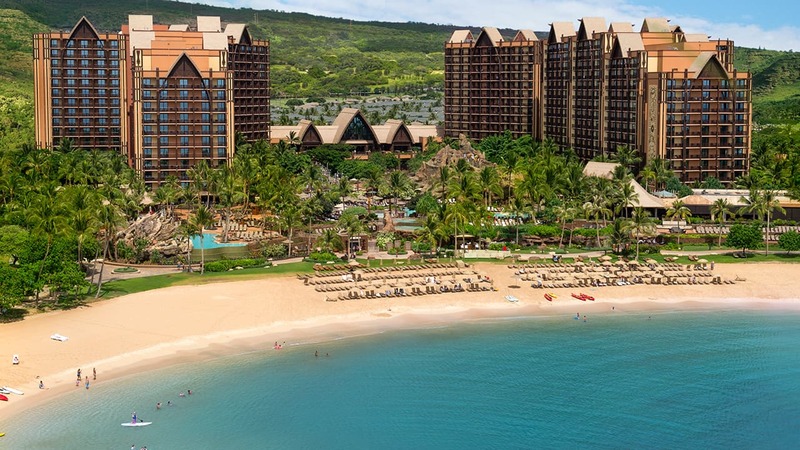 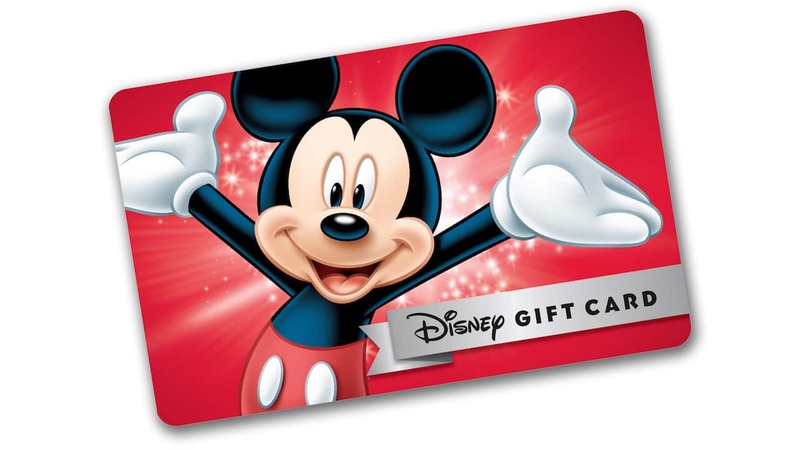 Share Coast to Coast, Disney Gift Card is Designed for Festivals! 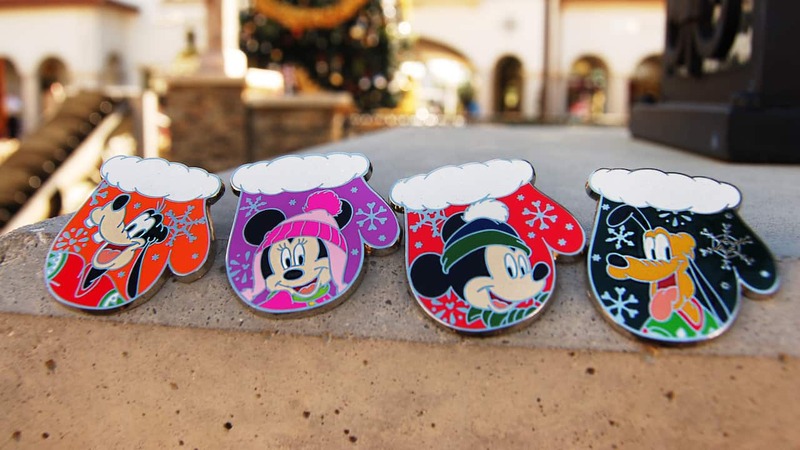 Share Cool Off With a ‘Sweet’ New Disney Gift Card Design! 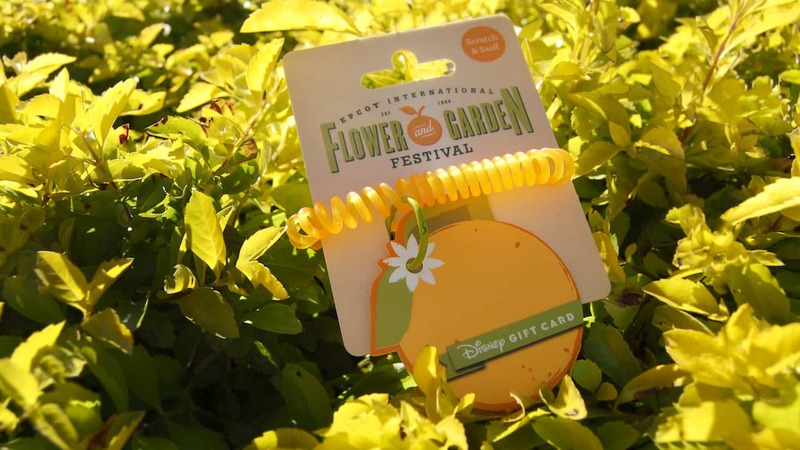 Stop and Smell the Oranges – New Disney Gift Card for Epcot International Flower & Garden Festival! 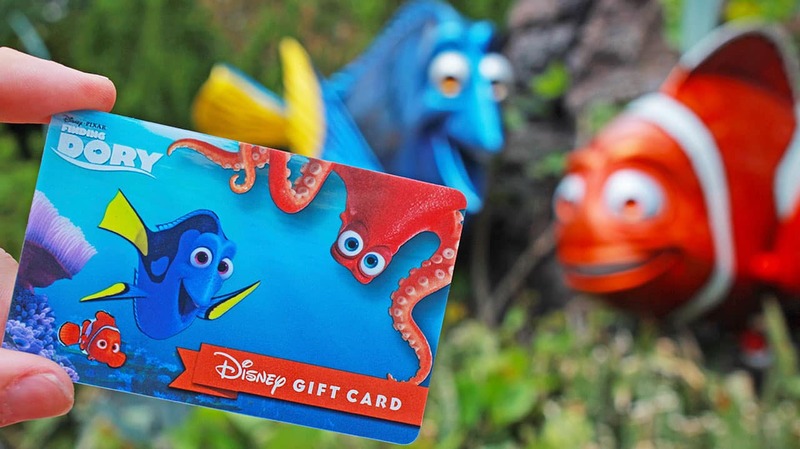 Share Stop and Smell the Oranges – New Disney Gift Card for Epcot International Flower & Garden Festival! 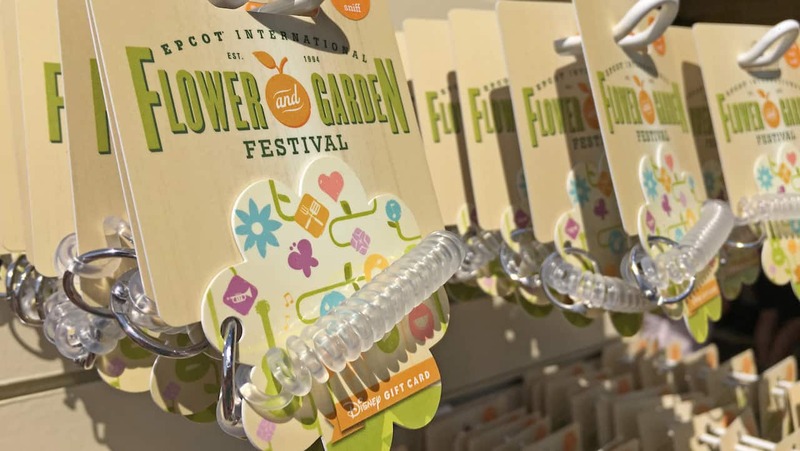 New Epcot International Flower & Garden Festival-Themed Disney Gift Card – Now Scented! 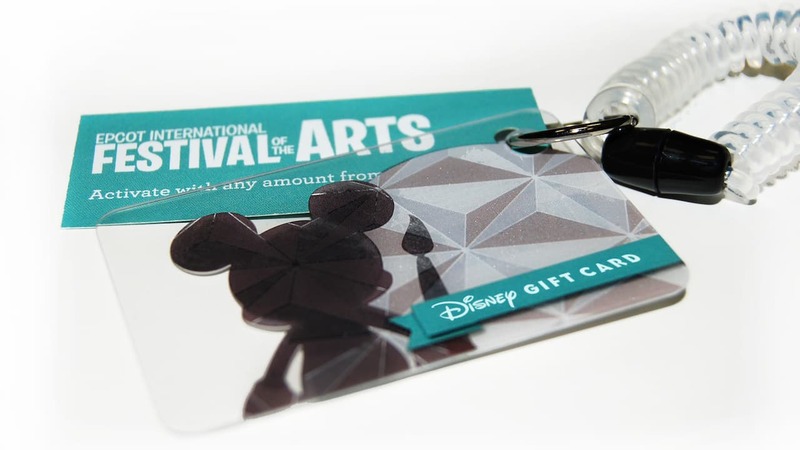 Share New Epcot International Flower & Garden Festival-Themed Disney Gift Card – Now Scented!